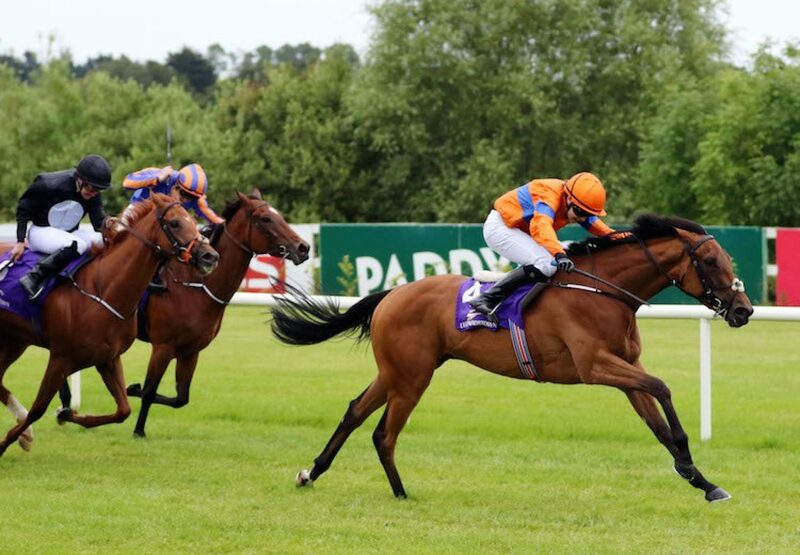 Progressive Arya Tara (3f Dylan Thomas-Anadiyla, by Barathea) gave trainer Joseph O’Brien his first black-type victory when taking the Listed Irish Stallion Farms EBF Stanerra Stakes at Leopardstown on Thursday night. It was a fourth consecutive victory for the Dylan Thomas filly who was partnered by O’Brien’s sister Ana and now looks set to step up to Group company. The winning trainer reported: "She's a well-bred filly and has been progressing through handicaps. It's great to get her to win a Listed race. She stays very well. "That's my first stakes winner and Ana's as well so it's a good evening. We'll probably find a Group race for her now. 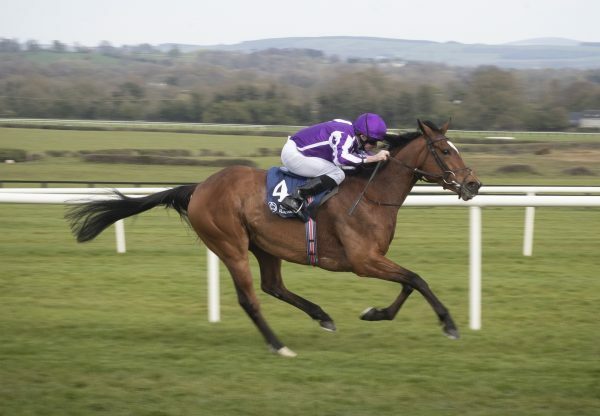 There is the Group 3 Leger trial at the Curragh and she might take her chance in that." Ana O’Brien commented: ”She's been improving away all the while and everything comes so natural to her. She's a lovely filly. 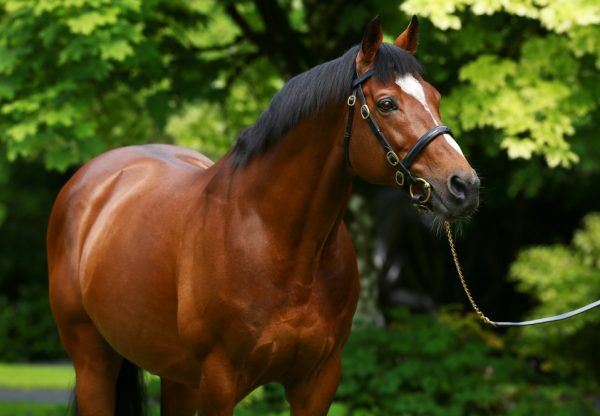 She relaxes anywhere you put her and tries very hard.” The unstoppable Galileo had another Group winner on the same Leopardstown card when Saleh Al Homaizi and Imad Al Sagar’s home-bred Decorated Knight (4c Galileo-Pearling, by Storm Cat) took the G3 Meld Stakes for trainer Roger Charlton.